Invenco was the big winner at the 2018 Hi-Tech Awards gala dinner in Christchurch, claiming the Hi-Tech Company of the Year category. The dinner was held to celebrate the successes of New Zealand hi-tech companies across 13 categories, and also recognised the 2018 Flying Kiwi, Claudia Batten. In selecting Invenco as the Hi-Tech Company of the Year the international judges said, “Invenco prevailed with its unique combination of extraordinary growth, scale and profitability. “Invenco’s Outdoor Payment Terminal systems combine hardware, software, and data communications, showing Kiwi expertise in all these fields. Another big winner was Dexibit, garnering two awards – Most Innovative Hi-Tech Software Solution and Most Innovative Hi-Tech Solution for the Creative Sector Award. The judges remarked, “Dexibit is a business with a deep sense of purpose and passion for museums, culture and art. It is creating advanced analytics tools that provide great value and new possibilities for its clients al over the world. The Hi-Tech Awards judges said the calibre of this year’s entrants was at an all-time high, making the job of selecting winners “exceedingly challenging” for the more than 70 local and international judges who assessed entrants across the 13 award categories. “We’ve made a big push this year to encourage and celebrate diversity and whilst we are still on the journey it’s really pleasing to see we are making progress and that was clearly reflected up on the stage this evening,” New Zealand Hi-Tech trust chair, Jennifer Rutherford, said. The ceremony also marked the unveiling of the 2018 Flying Kiwi, Claudia Batten. “Claudia has achieved so much in her own career and is truly an inspiring and passionate individual,” Rutherford added. 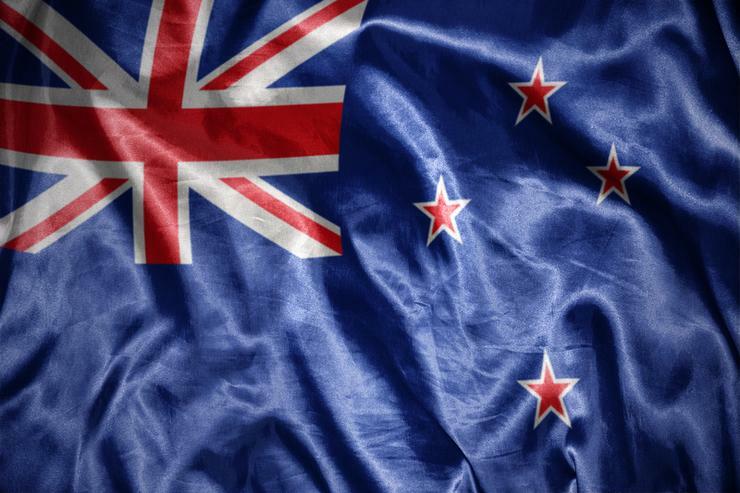 “She is someone who is doing so much to help Kiwi tech companies succeed on the global stage.